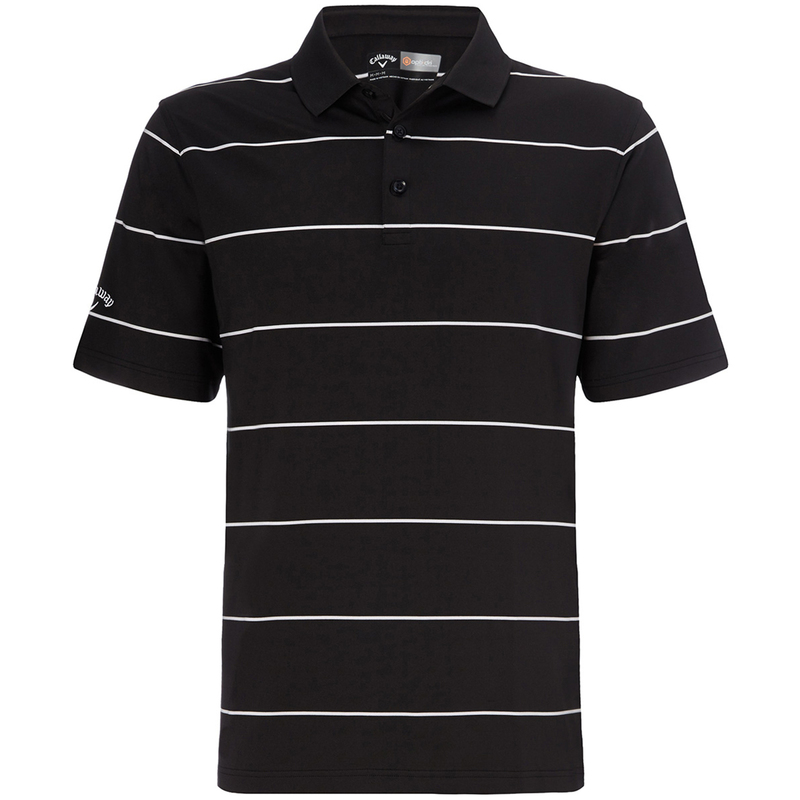 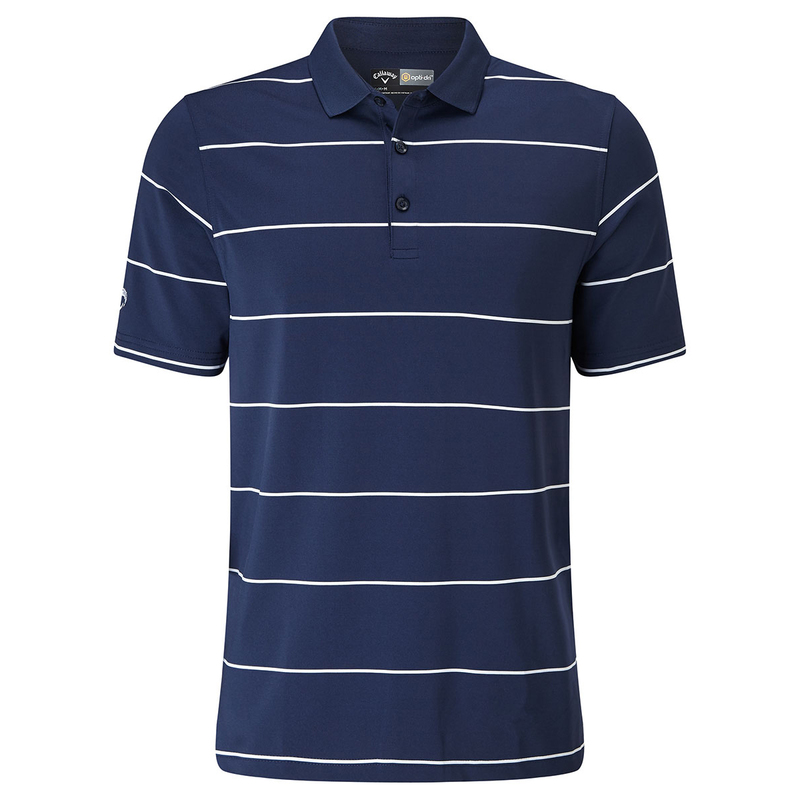 This Opti-stretch auto-striped polo comes with a subtlewith ribbed collar. 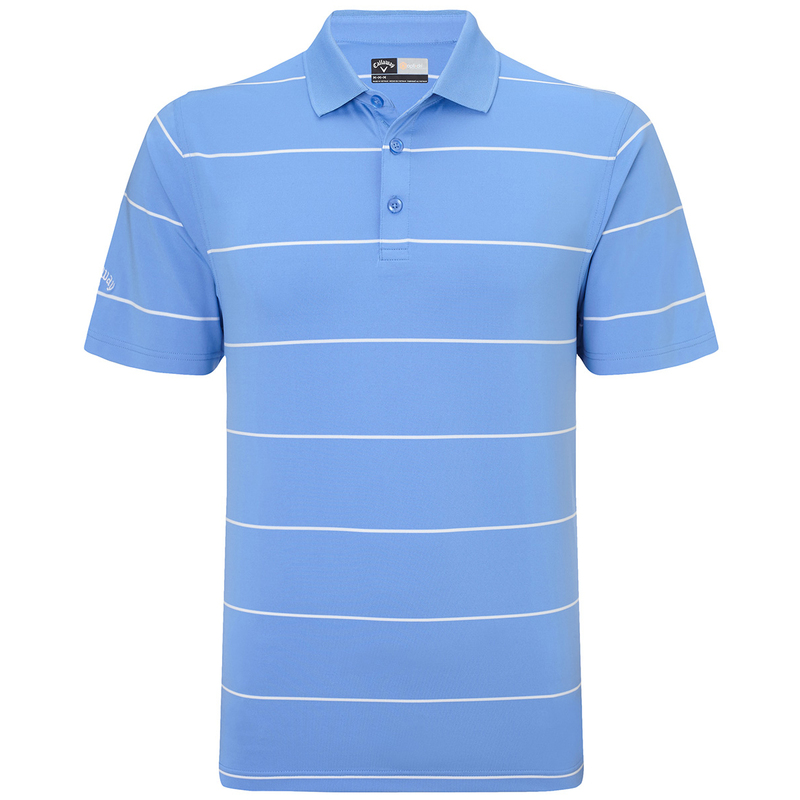 A Callaway tour logo is tastefully embroidered on the right sleeve and offers you a superb UV rating of 40. 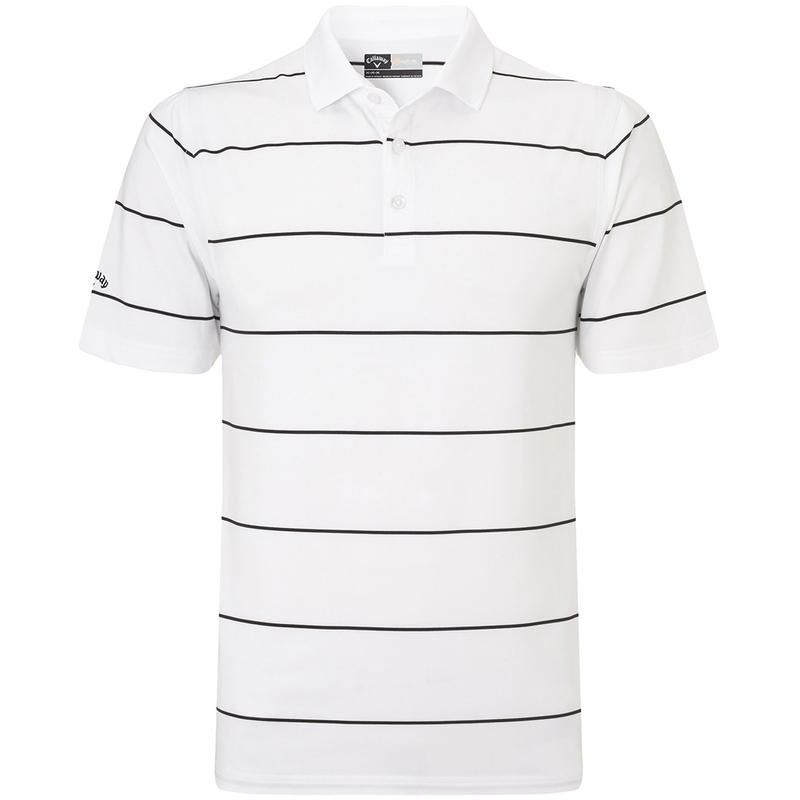 Combine this with Opti-Dri and you get a garment that will keep your skin dry, safe and allows for no restrictions in your swing.